Despite (usually) convoluted back stories, it could be argued that fighting games don’t need a huge amount of explanation driving them. A good story isn’t a substitute for fluid gameplay, deep and intricate mechanics, and great art direction. Enter Street Fighter: The Complete History the book. It doesn’t necessarily have much substance other than being very pretty to look at – and I would not have it any other way! The first thing that struck me about Street Fighter: The Complete History (S.F.T.C.H henceforth, because I’m lazy) is in its presentation. It is not an extravagant, oversized and overpriced publication, but it’s a neat book that is full of great artwork. You would be hard-pressed to look at some of the pictures displayed within and not have a flood of memories come washing back. The art ranges from official artwork to fan drawn paraphernalia. As for the writing itself, it is an easy read. You could finish this book in one sitting, with the prose flowing smoothly and clearly. There is not a great deal of heavy insight within the pages, as the author opts instead for a simple retelling of the video game franchise’s beginnings. The book begins with the story of the first Street Fighter, and the creative idea behind it. 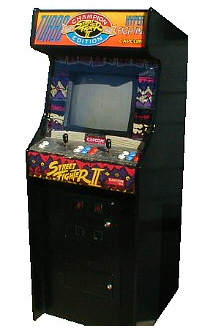 It then talks at length about the first Street Fighter II arcade machine, and not only of its mass appeal, but WHY it had mass appeal. The interviews with the creators allow us to see exactly what took them by surprise, for example, players using a glitch in the game mechanics to begin performing combos. Much like how today’s modern home console controllers borrow heavily off the Super Nintendo controller, the author shows us how almost every fighting game subsequently released exists in its current form due to the mechanics introduced in Street Fighter II. I am happy to inform you though, that S.F.T.C.H does answer one of the gameplay questions that has puzzled gamers for years. Many have tried but fallen short when attempting to attain the knowledge of a manoeuvre so difficult, that to achieve it will garner you instant ultimate gamer cred. To try and fail, is to be laughed at, ostracised and ‘wedgied’ by the larger community. I’m talking of course of styling your hair to resemble that of Guile’s ‘do. Over two glorious pages, the author takes pictures showing simple step-by-step instructions on how you too can walk around with a brush head. Warning: there is a chance of awesome overload if you indeed manage to pull this off. As for the negatives, I am happy to report there are few. In my opinion, there are simply way too many pictures in this book. Although they are gorgeous to look at, more often than not they break up the flow of the writing. At times you have to turn three whole pages in order to continue reading a sentence. I hate that! Less is definitely more, and I cannot help but think that if there were fewer pictures, we may have been privy to more information from the interviews the author conducted with the game’s original designers. Instead all we are given is a few quotes and a summary of the interview. And now, here’s the big one, the one thing that annoyed me greatly when reading the book. I’m obviously a fan of Street Fighter, hence why I purchased the book. And for that reason, I probably do not need to be told how influential the game was on essentially every second page. Sure, explain to the reader why it is influential in certain regards, and by all means, show the evidence which backs up this claim, but just do not keep saying it to finish off almost every paragraph. Street Fighter: The Complete History by Chris Carle is a great, light read with a few little facts tossed into an abundance of concept art and promo material. 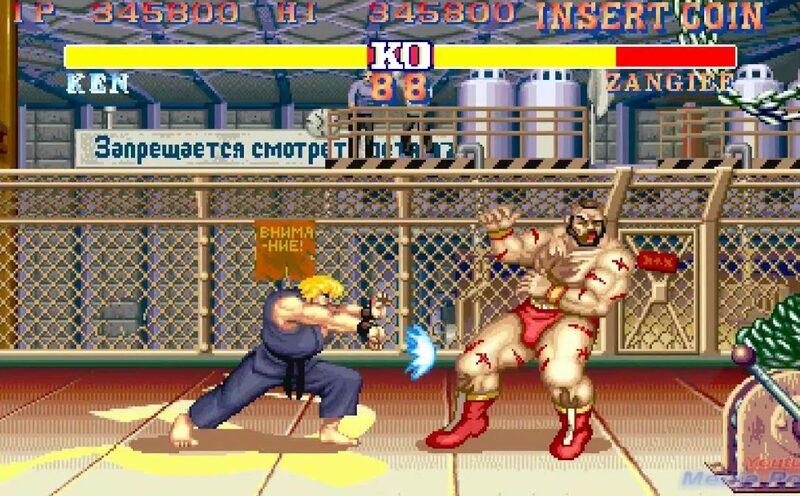 It lightly covers the history of the games, focusing mainly on the impact of Street Fighter II. For fighting gamers it is a great book to sit down and kill a few hours with, mainly because of its size and very reasonable price. I suggest you go and get yourself a copy, so that you too may learn how much of an influential game Street Fighter II really is. 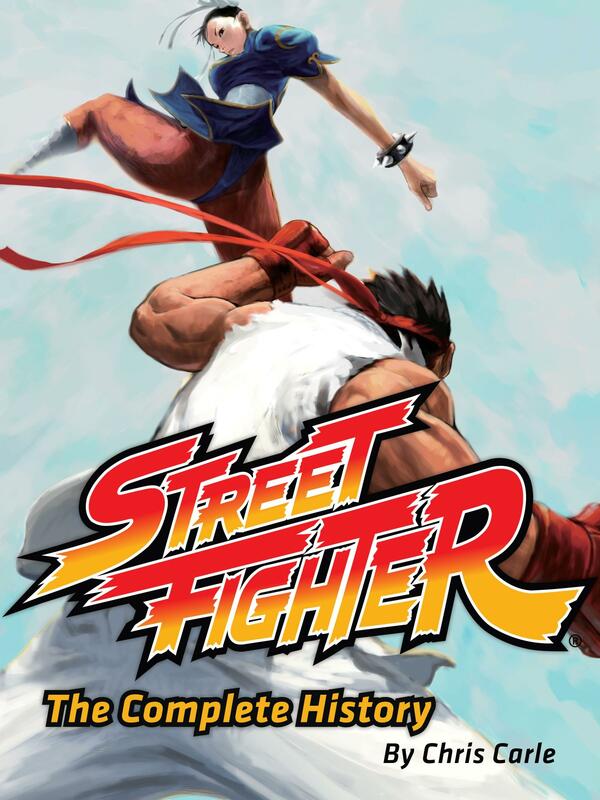 Street Fighter: The Complete History is available from Amazon and Abebooks. It is currently available for less than $10 US, so there’s no excuse for fighting game fans to pass this one up.